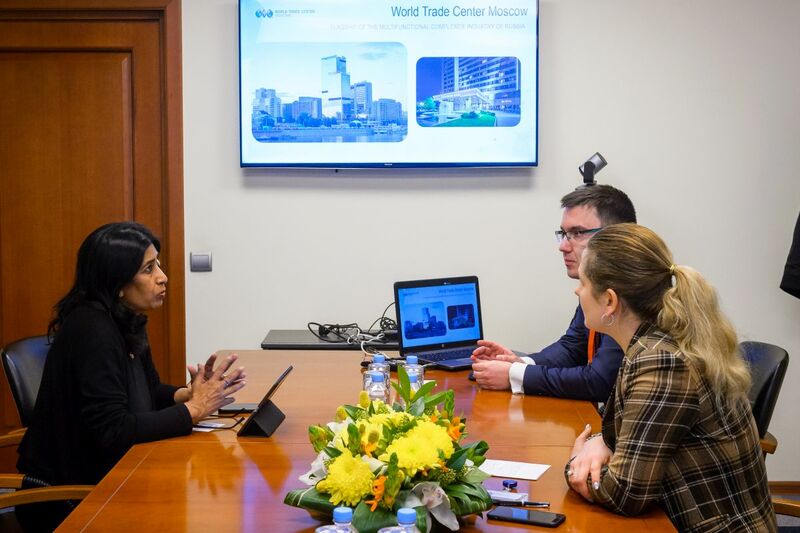 WTC Moscow provides congress, exhibition, office, hotel and restaurant services of the highest quality, conducts expert and analytical activities, organizes "turnkey" events of any scale and strives to be your reliable business partner. The World Trade Center is located in the center of the capital, on the Moskva River embankment and in the immediate vicinity of the Expocentre Fairgrounds, Moscow City, the Government House of the Russian Federation and the Moscow Government building. 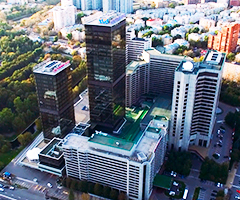 WTC became the first business center of the international level in the USSR. 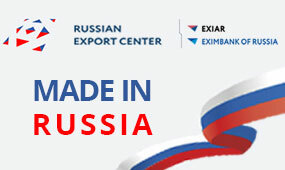 For more than 35 years, it is the place where important deals are made, regional and international relations are established, meetings, forums and congresses, exhibitions, press conferences of the first person of the state, fashion shows and private holidays are held. Complex with total area of 270,000 m² comprises 3 office buildings, the Congress Center, the Crowne Plaza WTC Moscow business hotel and the Crowne Plaza club building, the apart-hotel Mezhdunarodnaya, 14 restaurants, bars, cafes, 2 fitness clubs, own parking in the city center. 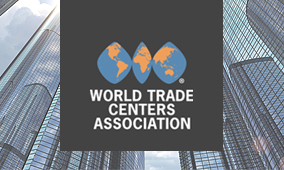 Since 1974 WTC Moscow is a member of the World Trade Center Association (WTCA), which unites 330 World Trade Centers and more than 750 000 companies in 100 countries. 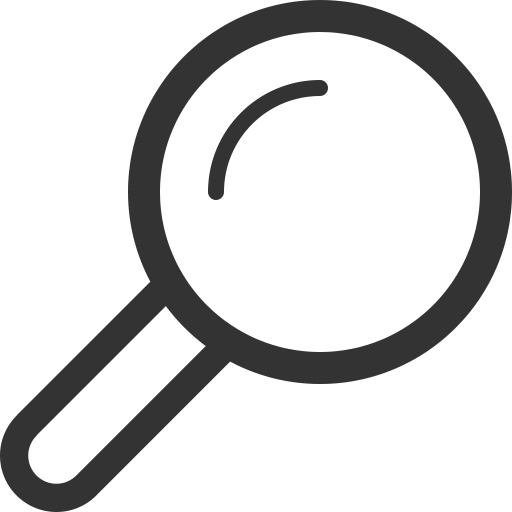 WTC Moscow is a member of the International Association of Convention Centers (AIPC), as well as the International Congress and Convention Association (ICCA). 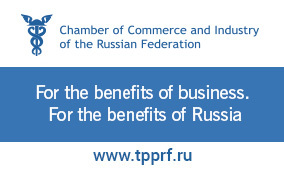 The World Trade Center is the winner of the RF Government Quality Prize. 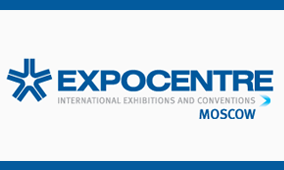 The WTC Congress Center has repeatedly won the prestigious professional Russian Business Travel & MICE Award in "The best congress center in Moscow" and "The best congress center in Russia" nominations. Crowne Plaza WTC Moscow is the winner of the World Travel Awards that confirms its status of leading business hotel in Russia. It also has the "Guiding Star" prize and other prestigious awards. Many thanks to all for their attentive attitude. Thank you for the fitness center! Mucha Gracia a todas por la atencion. Thank you for your hospitality!!! Let the World Cup in Russia be successful. Interview with Ms Uma Reddy, Advisor to WTC Bengaluru, Kochi, Chennai Board of Directors. Two Years of WTC Fitness! 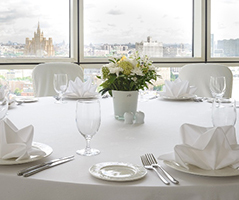 Dmitri Lobkov: "In Latin America, One Finds the Best Attitude Towards Russia"
Exclusive banquet hall with a panoramic view of the city center. Best conditions for VIP-celebrations and business meetings. Special offer for renting a free destination area. 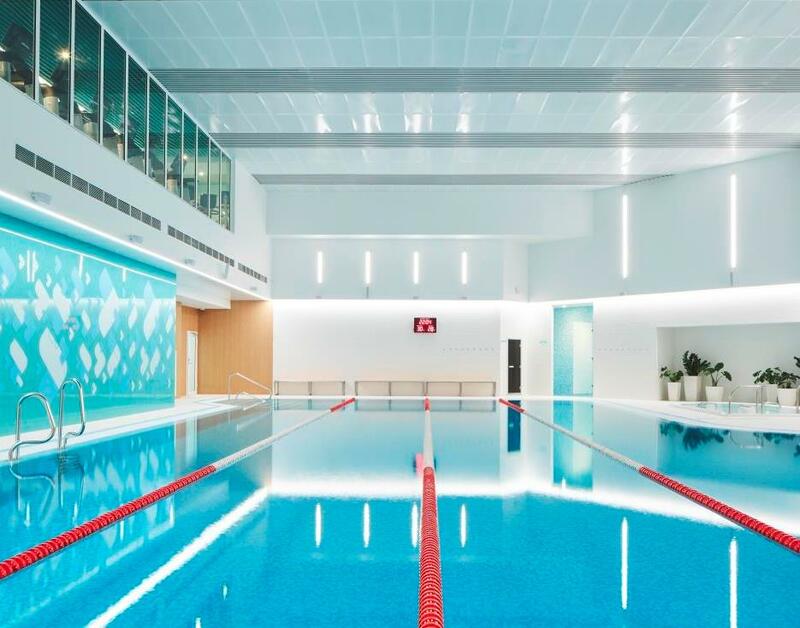 New fitness club in the center of Moscow. 1000 sq. m of health and positive emotions! 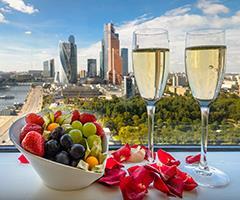 Club privileges for romantics in the new Crowne Plaza Moscow WTC offer! 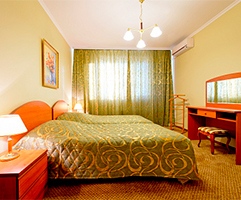 Office space with a panoramic view of Moscow on exclusive terms. 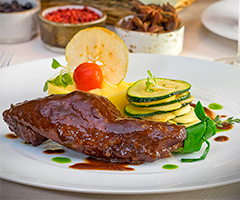 WTC restaurants and bars invite you to taste special offers from the chef! 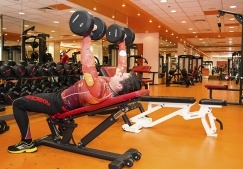 Premium fitness club in WTC Moscow. The best that the world fitness industry leaders can offer! Metro "Ulitsa 1905 goda" (exit to Krasnaya Presnya street). Bus number 423 from the "Ulitsa 1905 goda" metro station (it enters the WTC territory). The walk takes about 20 minutes (about 1 km): you should go down the 1905 goda street towards Krasnopresnenskaya embankment to the building complex of the World Trade Center. Entrances from Krasnopresnenskaya embankment and Mantulinskaya street.